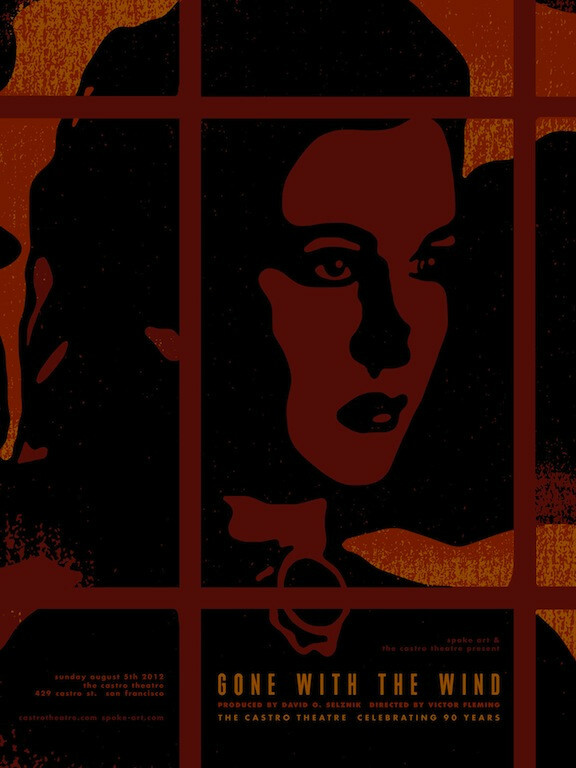 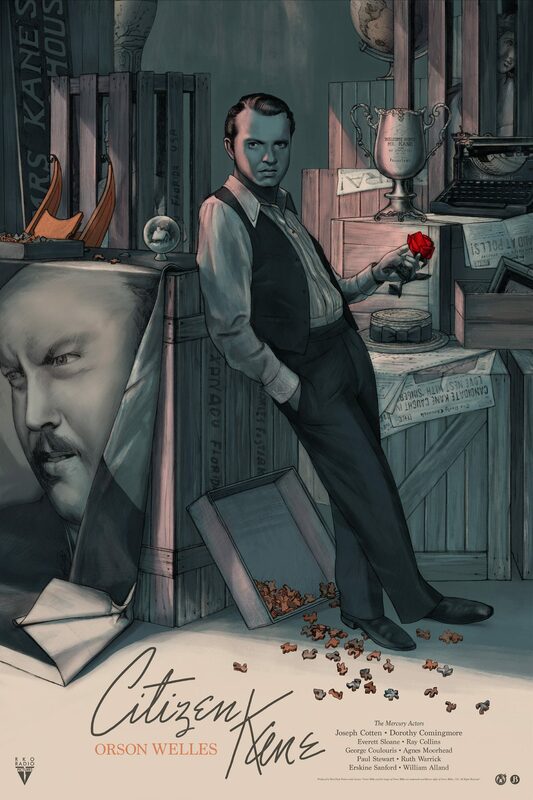 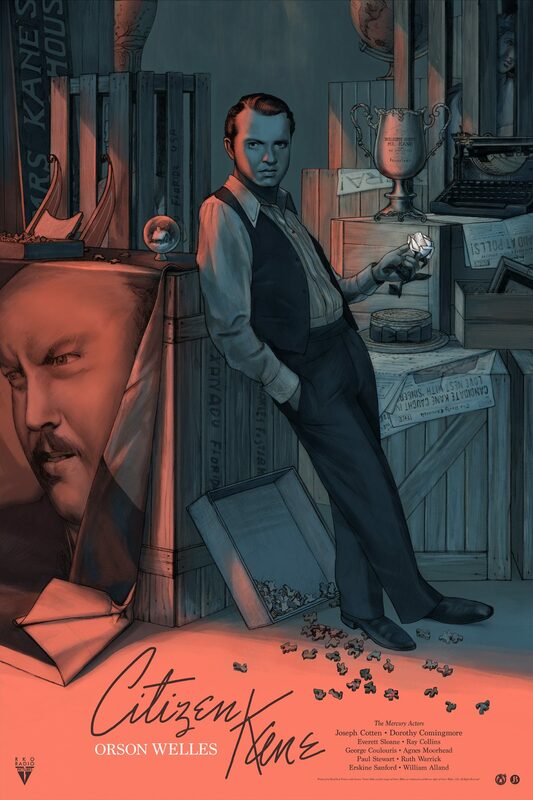 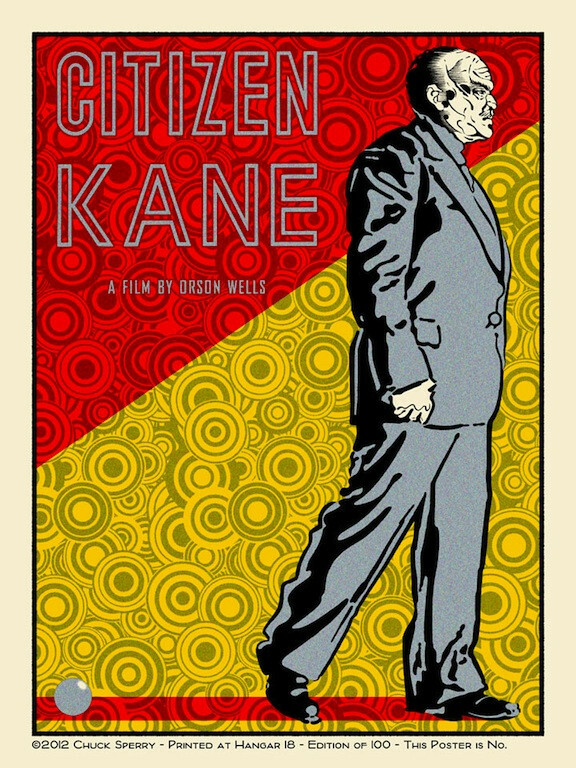 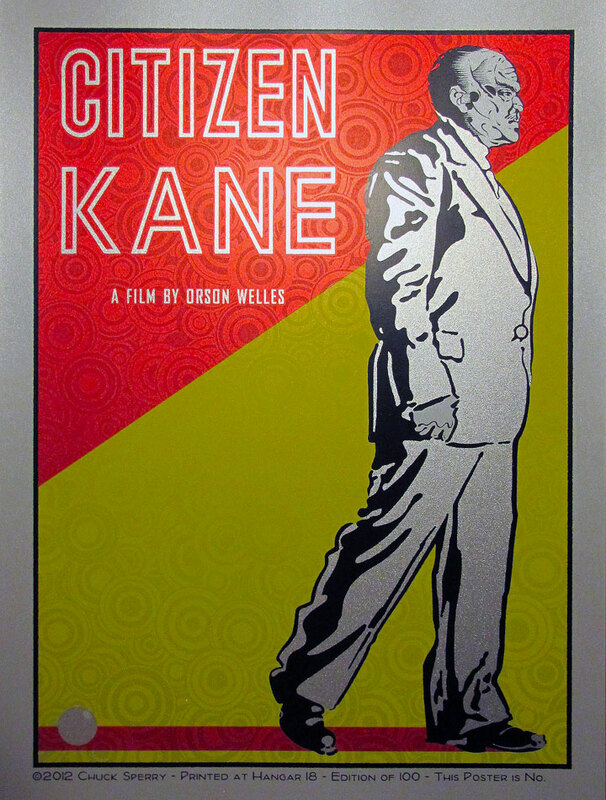 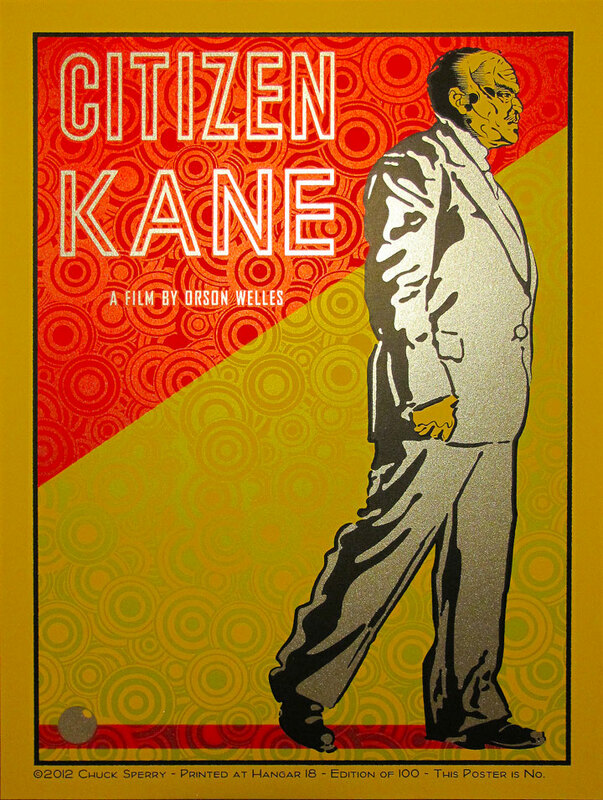 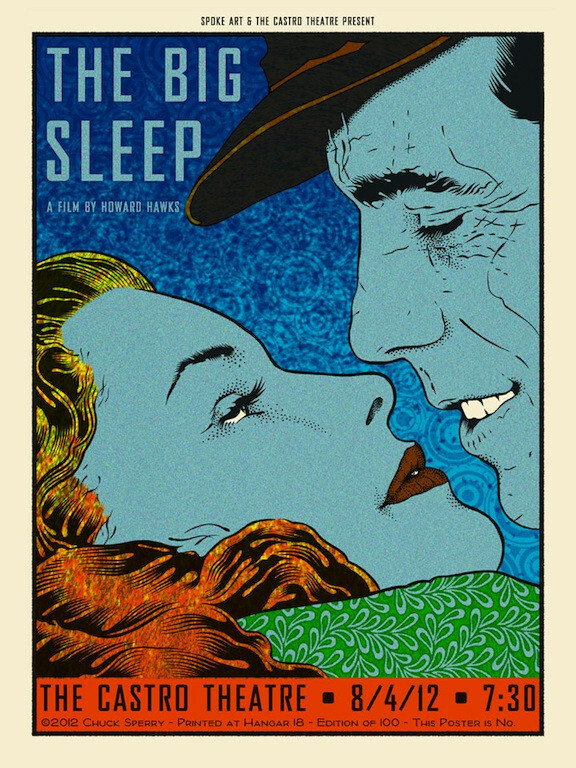 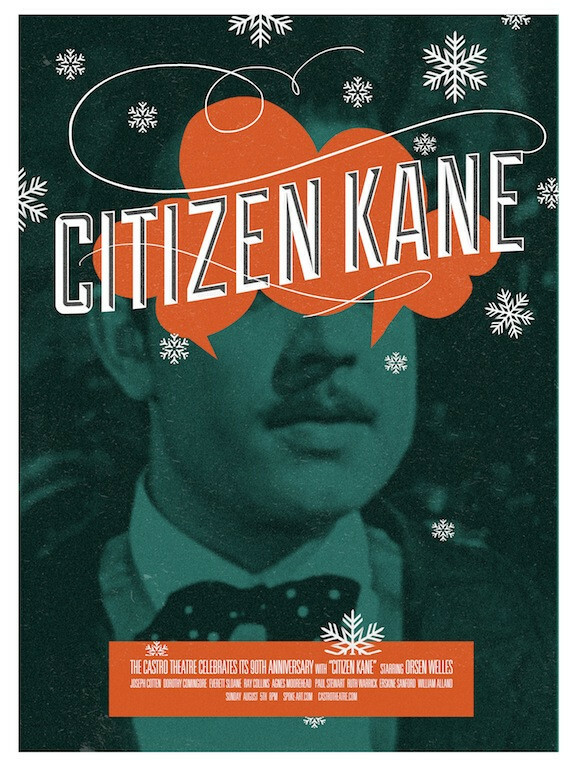 Chuck Sperry will have variant editions of his “The Big Sleep” & “Citizen Kane” movie posters available later today. 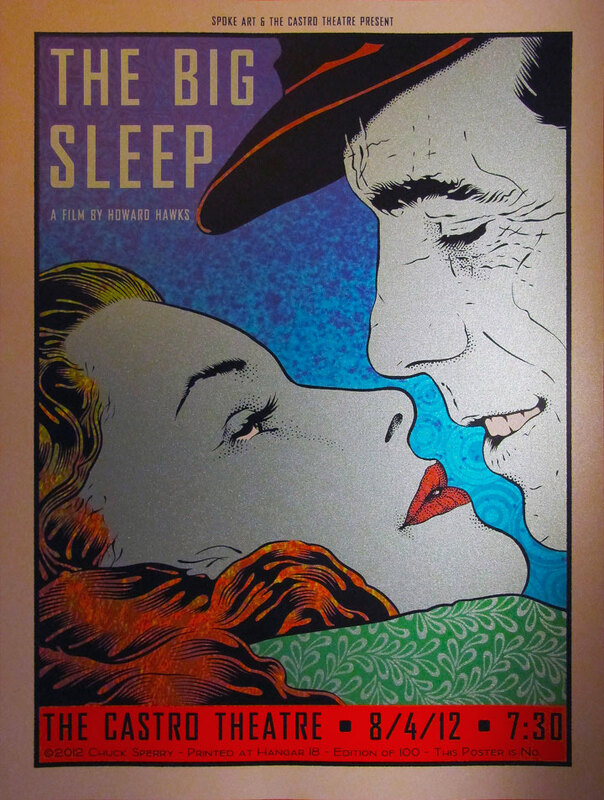 They were first seen during a screening at the Castro Theatre organized by Spoke Art. Vintage mustard and metallic silver variants of each poster will be available. 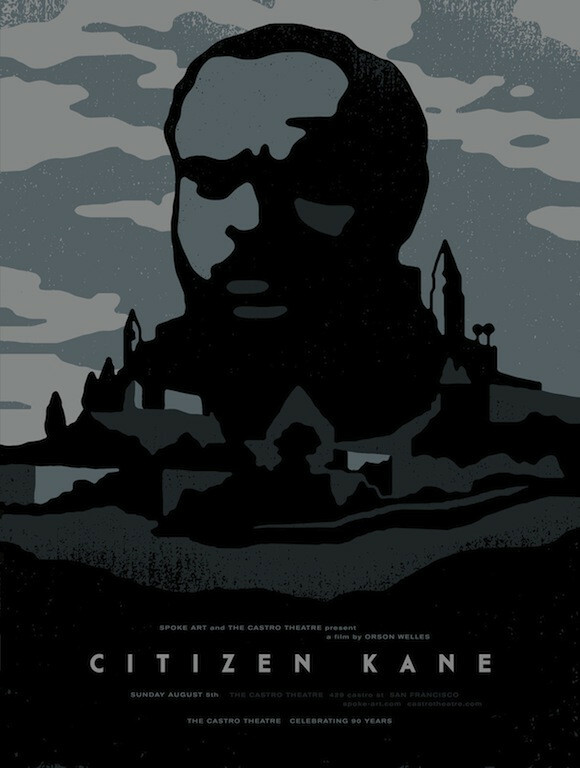 On sale today, Wednesday August 8th at a random time HERE.